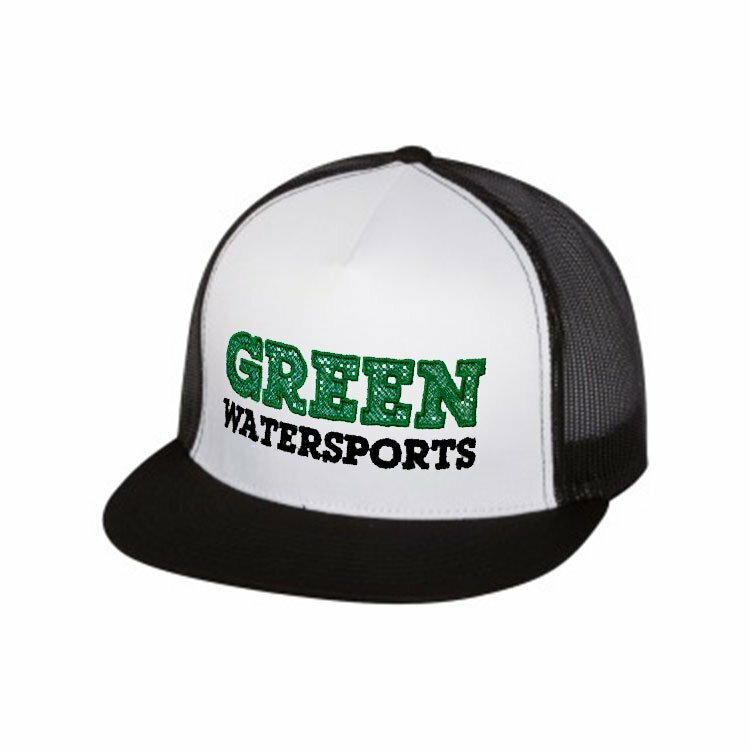 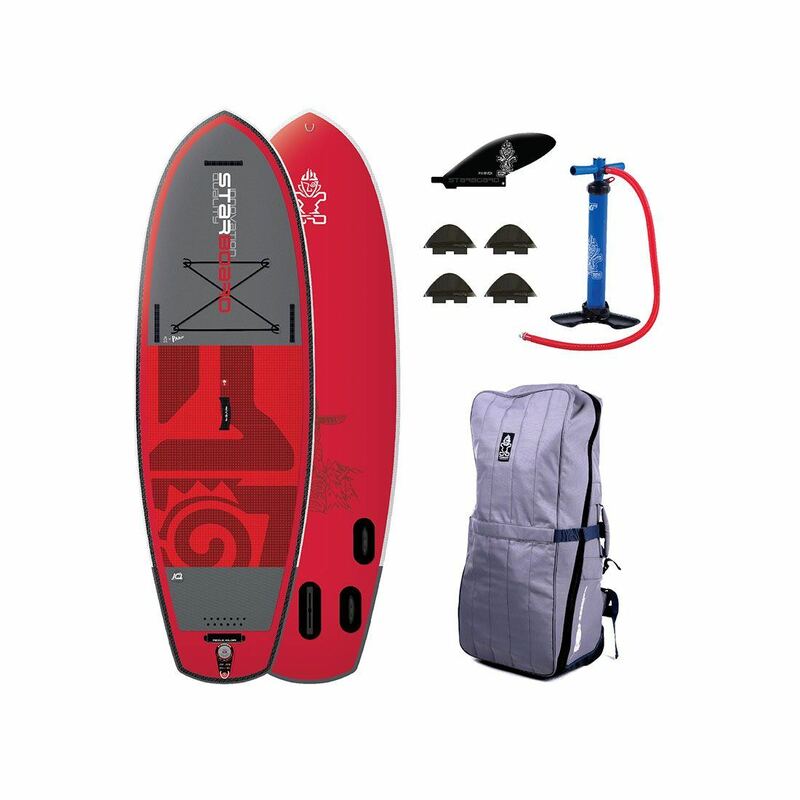 The Starboard stand up paddle board range for 2016 was just launched via the Starboard SUP website. 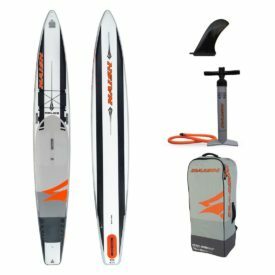 Marked improvements over the whole range for 2016 with some of the bigger technology changes for Starboard’s inflatable paddle board range, especially in the Deluxe construction. 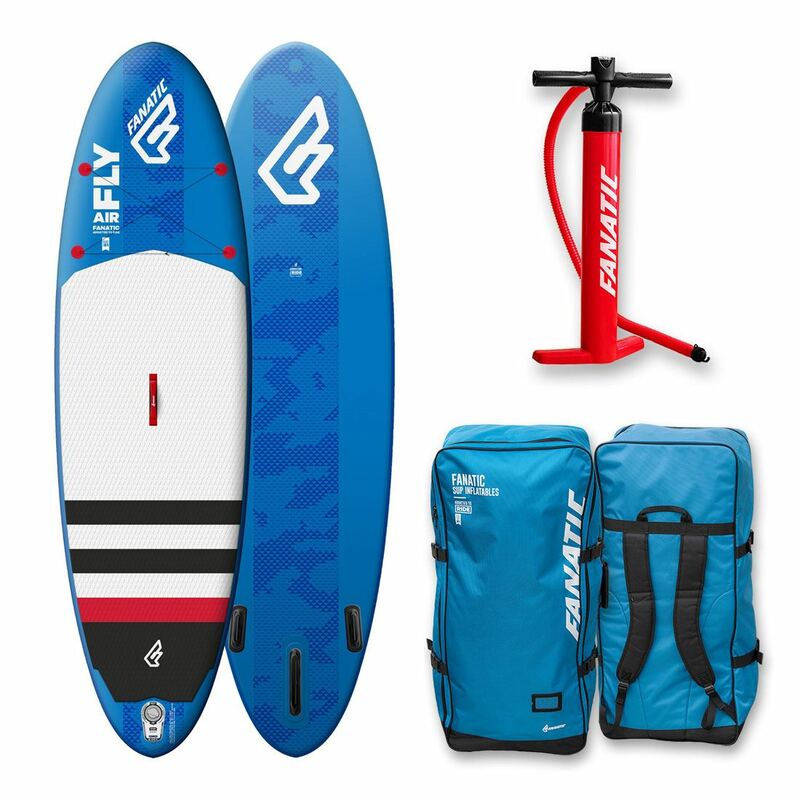 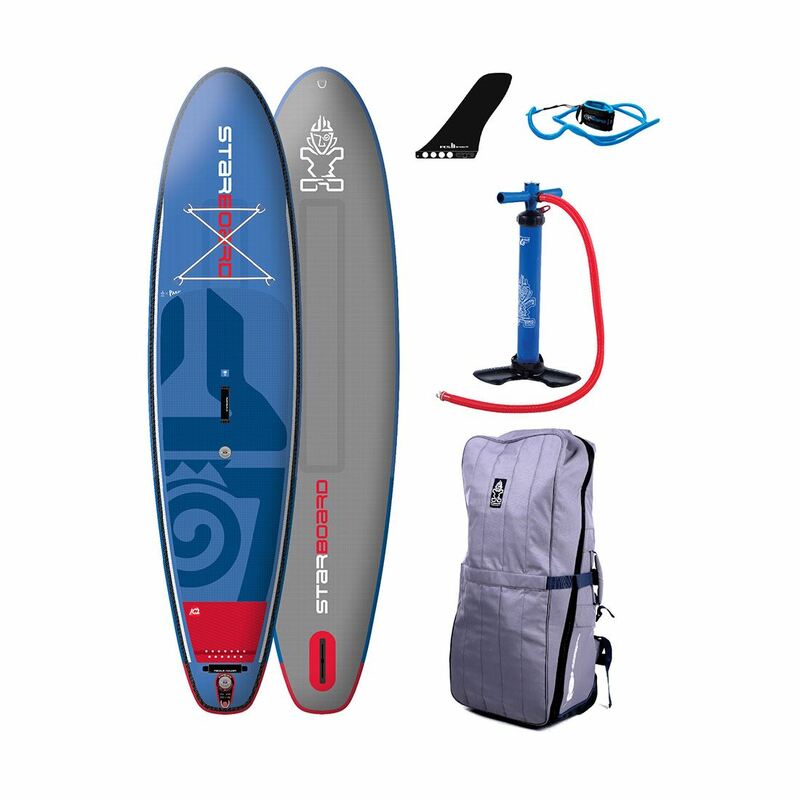 In the coming months we will have a selection of the best and most popular Starboard SUP 2016 inflatable paddle boards in stock as well as access to many of the boards in their range, so give us a call if you don’t see your desired board in stock and we’ll do our best to hook you up, 1-888-252-4983. 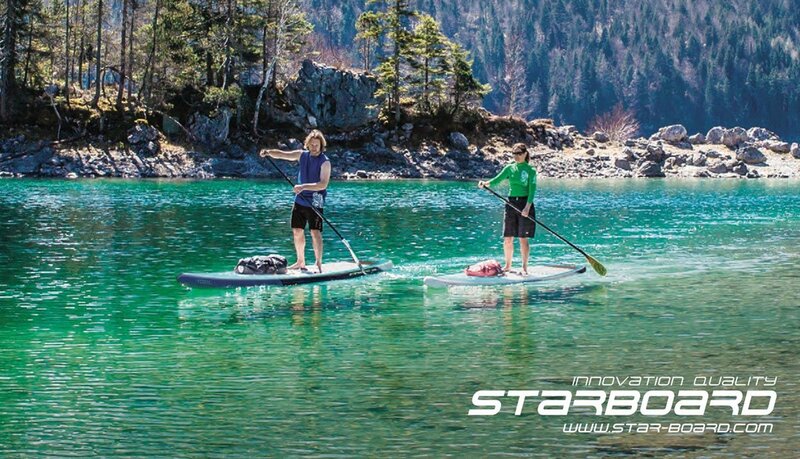 Starboard stand up paddle boarding continues to be one of the market leaders, not only in their massive range of boards to suit every person for every style of paddling, but also in quality and innovative techniques and technologies. 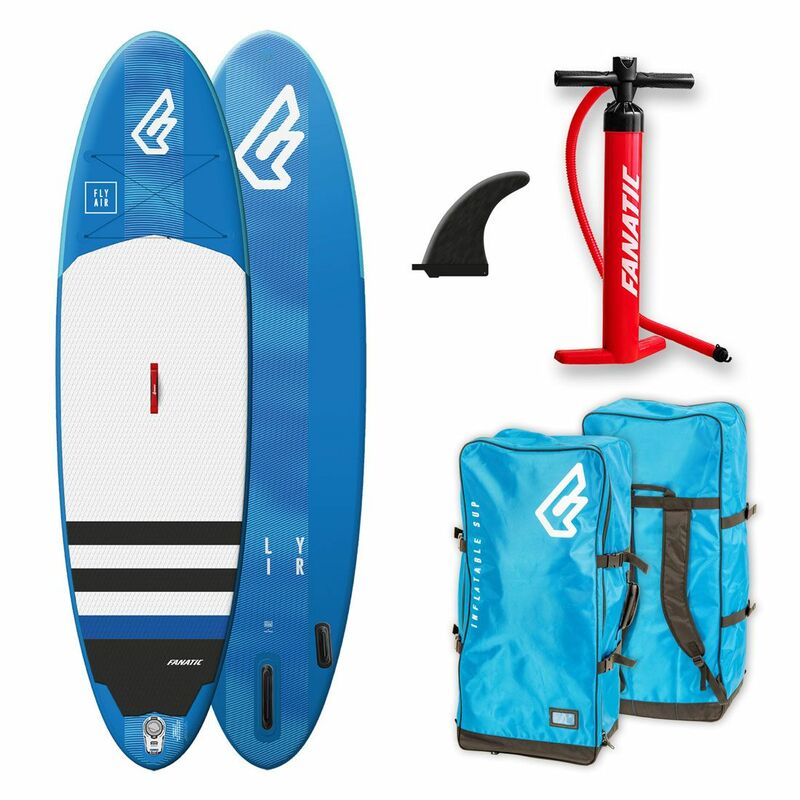 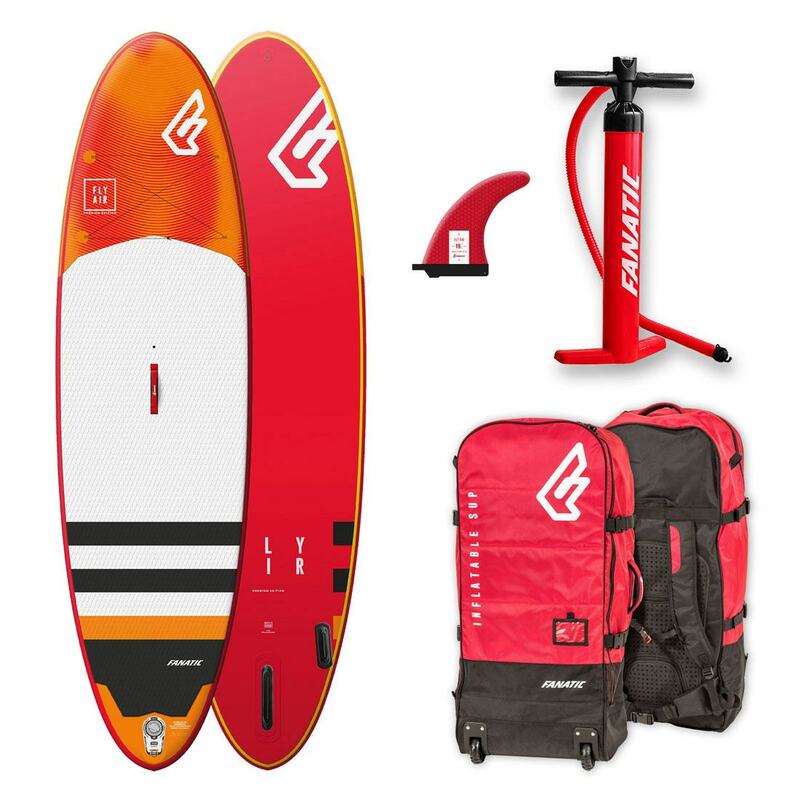 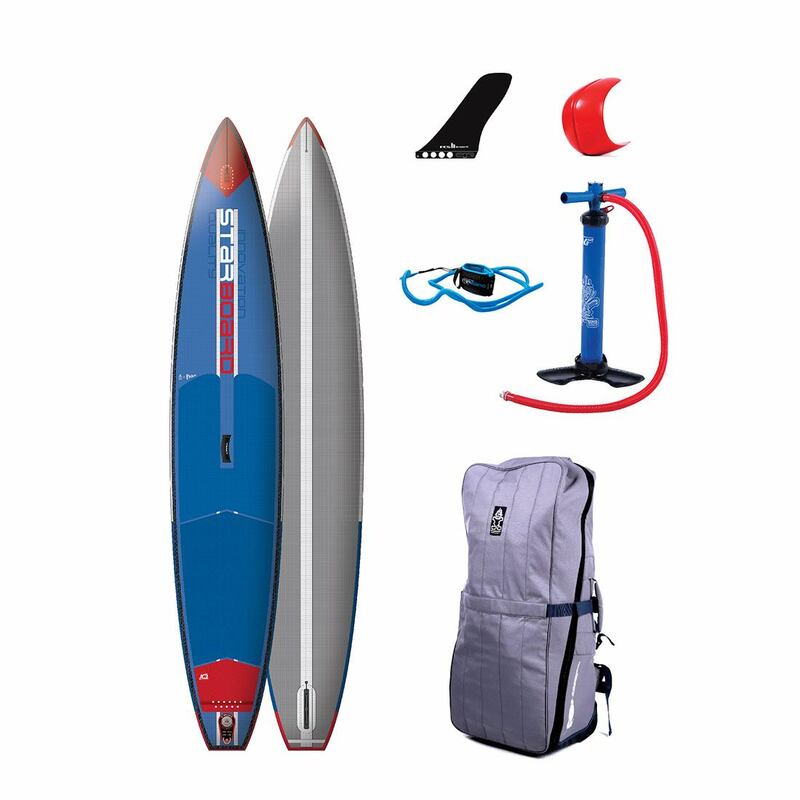 For 2016, Starboard have stepped up their game introducing carbon rails, free standing/wheeled Magic Bag and dual stringer technology. 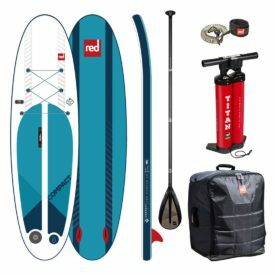 Posted on October 9, 2015 by Julian Kidd.